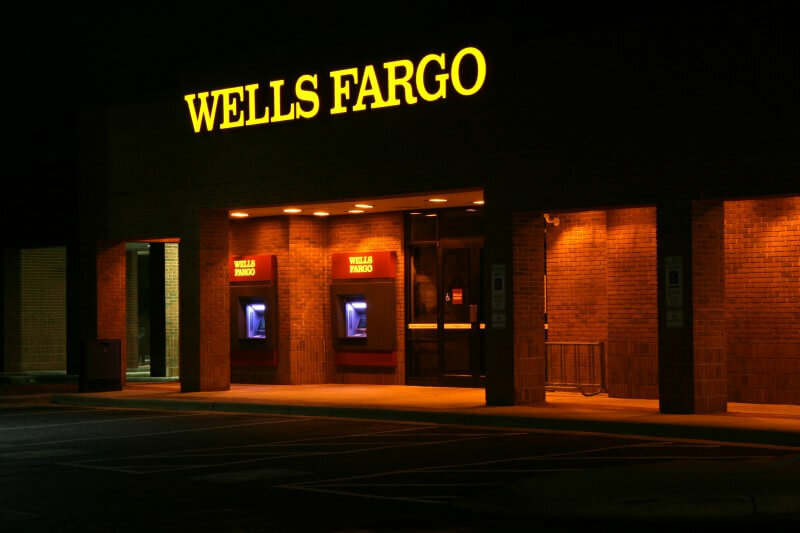 Summary: In a new lawsuit, a robo-signing law firm blames Wells Fargo for its financial woes. A now defunct law firm is suing Wells Fargo for its collapse. Zucker, Goldberg & Ackerman helped the notoriously shady bank foreclose on thousands of mortgages, but the bank allegedly delayed paying for service, which resulted in the firm’s demise. New Jersey’s Zucker, Goldberg & Ackerman was known for its “robo-signing,” a term used for automated document creation. 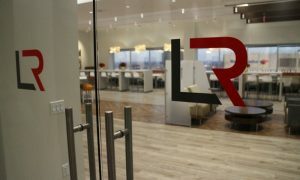 According to the Wall Street Journal, it was one of several high-volume firms that had bank clients; and after consumer advocates and the government called for mortgage industry changes, the robo-signing law firms suffered. In its lawsuit, the firm said that after the regulations, lenders unfairly passed the responsibility of enforcement onto firms. “Because foreclosure law is significantly impacted by economic conditions, government regulations and the condition of the lending industry, it has always been difficult for [the law firm] to control its own destiny,” Zucker, Goldberg & Ackerman said. According to the lawsuit, Wells Fargo hired Zucker, Goldberg & Ackerman to file court pleadings, ensure compliance, and research information about individual foreclosure cases. The two parties also agreed that the firm would advance any foreclosure-related expenses and Wells Fargo would later reimburse them. In 2010, the New Jersey Supreme Court cracked down on robo-signing. It called for banks to show that they were properly submitting details before they could foreclose on houses, and those details included internal policies. Zucker, Goldberg & Ackerman said that Wells Fargo delayed responding to court orders so the law firm advanced a large sum of their own money, which ruined them financially. The law firm said that Wells Fargo also stiffed them on $2.5 million in work fees. 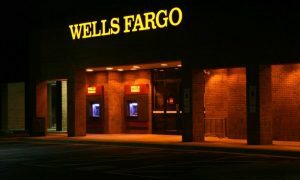 Wells Fargo has responded to the suit, saying that it “should not be viewed as credible.” It denied owing $2.5 million. The firm laid off the majority of its 335 lawyers last year, and it filed for bankruptcy on Aug. 3, 2015. 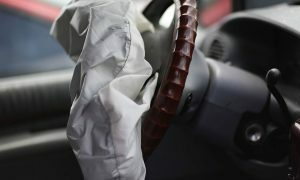 The firm is represented by attorney Daniel M. Stolz, who is fighting to pay back the firms’ $30 million debt. U.S. bankruptcy judge Christine Gravelle has set a hearing for this case for December 21.